Project Summary: With its stately white columns and brick facade, this Memphis building is a classic southern church. It originally opened in 1939, so it’s not surprising that by 1990 some elements were in need of renovation. Stromberg supplied GFRC columns with intricately-detailed caps to replace the ones that were starting to show their age. Project Summary: GFRC columns by Stromberg can be found surrounding the clock tower of this building, as well as around the simple front entryway. During this renovation project, Stromberg also manufactured GFRC cornice to add variety and visual appeal to the entire exterior. 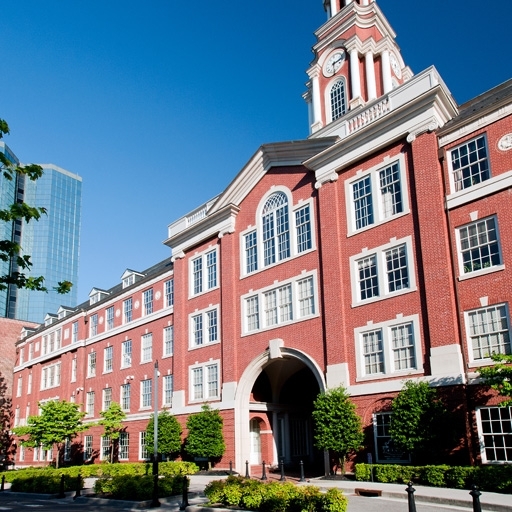 Project Summary: During this renovation project, Stromberg crafted GFRC columns, GFRC cornice, and GFRC pilasters for a residence hall that is part of the prestigious Vanderbilt University. These new elements were installed without detracting from the building’s historic appeal. Memphis GFRC, Nashville GFRC, Knoxville GFRC, Chattanooga GFRC, Clarksville GFRC, Murfreesboro GFRC, Jackson GFRC, Johnson City GFRC, Kingsport GFRC, Hendersonville GFRC, and all other Tennessee towns and cities. Choosing the right GFRC (Glass Fiber Reinforced Concrete) supplier is never an easy decision. To make finding your best source of affordable GFRC for GFRC planters or GFRC columns easier, Stromberg Architectural offers free initial consultations and free estimates to all potential clients. Call us at (903) 454-0904 or send an email to info@strombergarchitectural.com to set up a no-obligation meeting with a knowledgeable representative.